The SK-II Boutique Spa by Senze Salus has been around in Singapore for more than a decade. What began in a colonial building serving an intimate group of customers has expanded into a sprawling spa now located on the second floor of Raffles City, with 20 treatment rooms to serve their customers’ facial rejuvenation needs. For the new boutique, Senze Salus has invested greatly in amplifying the luxury of its premises. All of its 20 rooms are equipped with heated beds dressed in goosedown comforters and top-of-the-range cotton sheets — a soft cradle for guests to begin their pampering session for the next hour or so. True skin care is beyond skin-deep. How we live and what we expose to in our daily lives impact the health of the skin. At SK-II the Boutique Spa, we approach the subject of skincare with a big-picture view that goes beyond performing facials alone. As you enjoy your treatment of choice, be it the aromatherapy facials conducted with pure and organic essential oils or getting your skin boosted with its state-of-the-art WishPro machine, you can continue to trust the spa has needs you never knew you had taken care of. For the new opening, the spa has installed a new water filtration system to rid the water used in its therapies from chemicals and sediments. While Singapore does have clean water on its own right, the SK-II Boutique Spa believes 100 percent distilled water at a lower pH is the most beneficial for your complexion, and it has gone the extra mile to deliver as such. 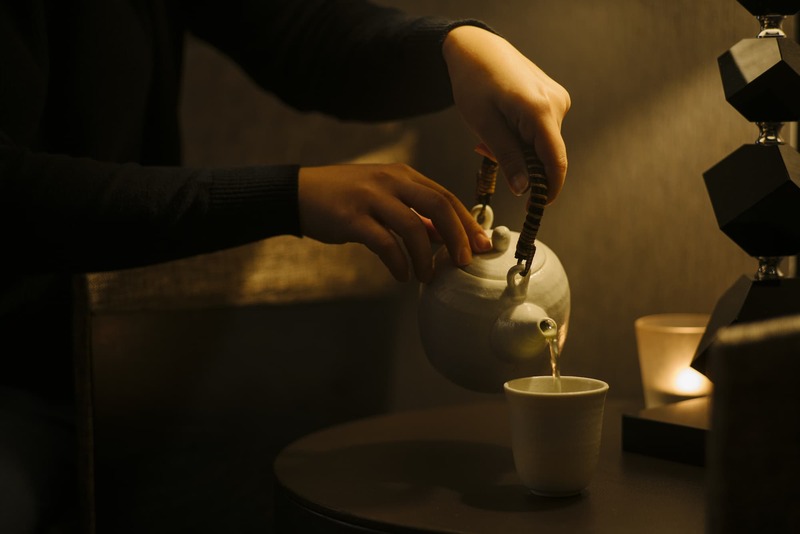 For the revamp, the generic cup of tea you get at any spa has been replaced by a premium selection of first-flush sencha and hojicha sourced by a tea sommelier from Yame in Fukuoka. Aside from the obvious anti-inflammatory benefits that these teas offer to customers, there’s a heightened sense that great care has been taken to make sure your wellness is being cared for beyond just the surface. 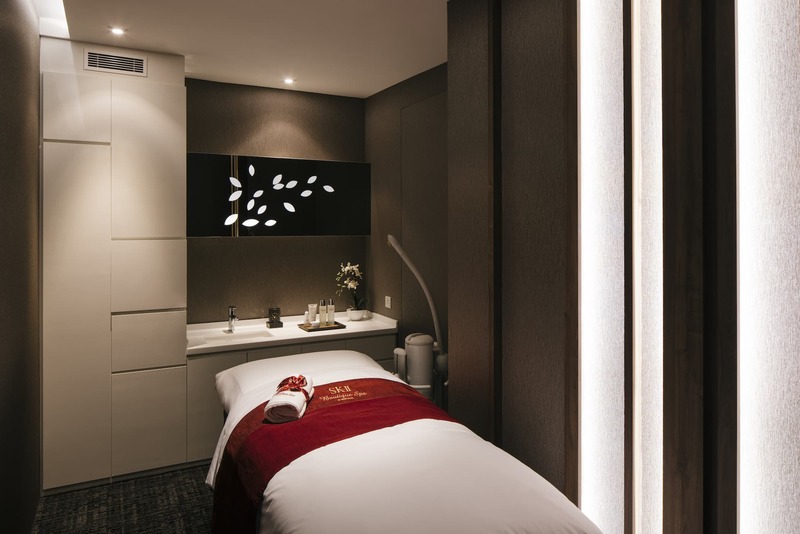 SK-II is a definitive brand when it comes to premium Asian skincare, but its manifestation as a spa with Senze Salus takes that luxury to the next level through the extensive attention to detail the spa has invested to satisfy its guests. Given that the Raffles City outlet is its largest yet, you’ll definitely also have greater ease booking an experience for yourself to try. The SK-II Boutique Spa by Senze Salus is located at #02-26B, Raffles City Shopping Centre, 252 North Bridge Road, Singapore 1779103, +65 6336 4880.